The 2018 Subaru Impreza is a 5 passenger Automatic or Manual transmission, 4-door Compact Passenger Car or Small Wagon. It is available in 4 trim packages, the Limited, Premium, and Sport. The new Subaru Impreza invoice price ranges from $17,659 to $23,387, while MSRP ranges from $18,495 to $24,695. 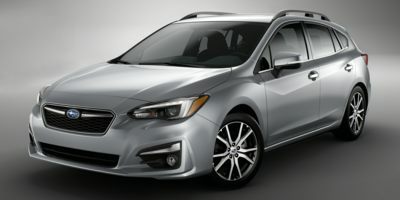 The 2018 Subaru Impreza is available in 9 exterior colors, Crimson Red Pearl, Crystal Black Silica, Crystal White Pearl, Heritage Blue Metallic, Ice Silver Metallic, Island Blue Pearl, Lapis Blue Pearl, Lithium Red Pearl, and Magnetite Gray Metallic, and 2 interior colors, Black, and Ivory.